For all of your dog training needs. Welcome to K9 Solutions. Please Contact Lindsay by email here , call (00357) 97 660 530 or find us on Facebook . Due to the nature of my job I am notoriously difficult to get hold of by phone so please get in touch by email, Facebook or text message where possible. 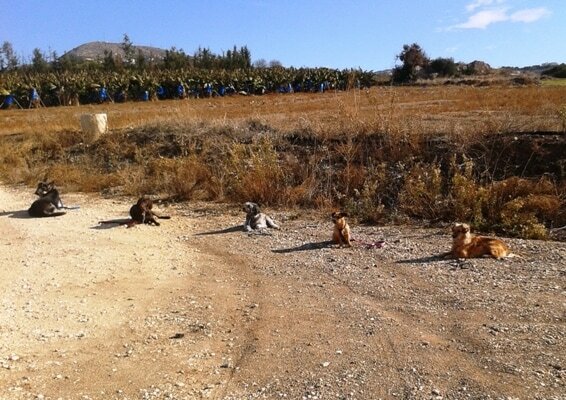 Training centre's in Paphos & Limassol & headed by a UK trained and qualified dog trainer, behaviourist and instructor with over 25 years experience working with dogs. Whatever your needs or worries, if it concerns dogs, K9 Solutions will be able and happy to help you. You will get the best out of your dog when he is enjoying himself. 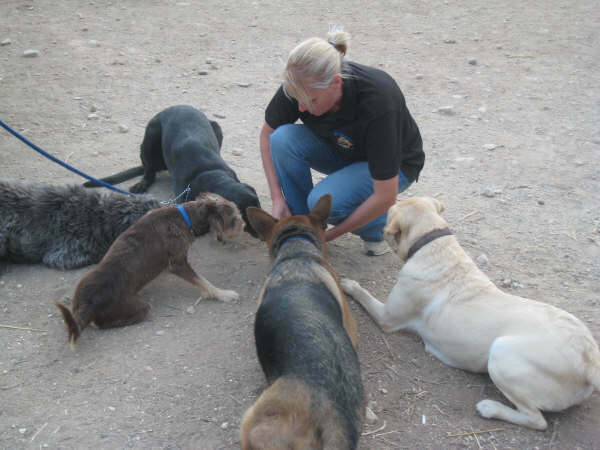 With this in mind, my methods in any aspect of the services I offer are kind, motivational and rewarding for your dog. I do not endorse choke chains, punishment or heavy handling. 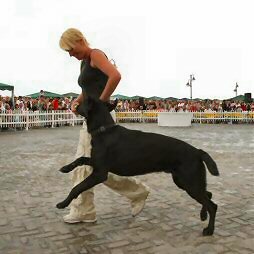 I believe, and can prove, that training your dog can be done without the need for negative enforcement and the end result will be a dog that genuinely enjoys behaving himself! K9 Solutions offers an across the board canine service. From behaviour problems, to training packages, instructing, puppy advice, group training classes, dog walking service, boarding and more. Email or call to discuss your personal requirements.